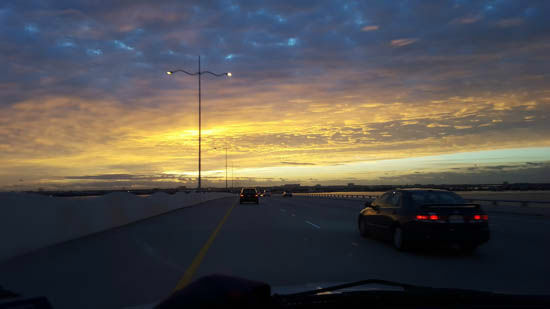 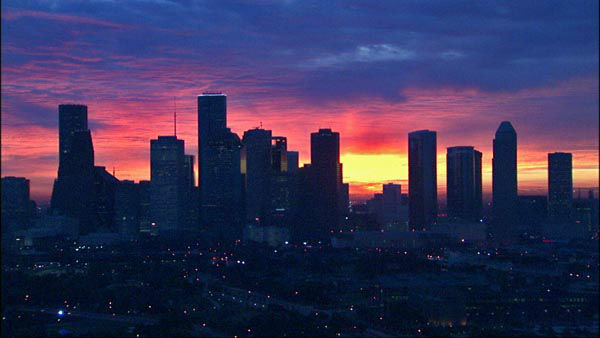 HOUSTON -- A cascade of beautiful fall colors captured in the skies above Houston this morning! 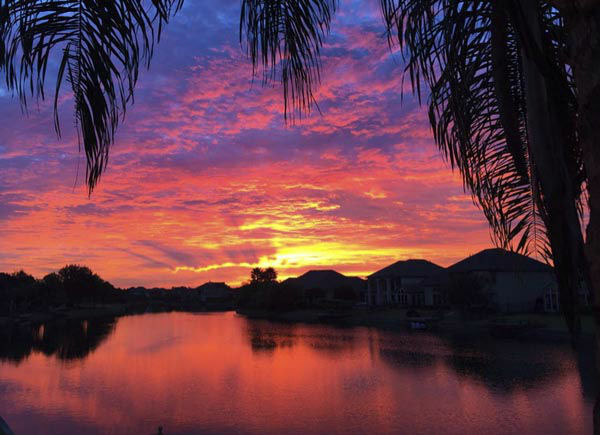 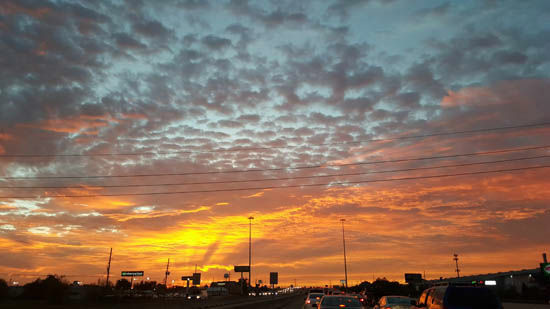 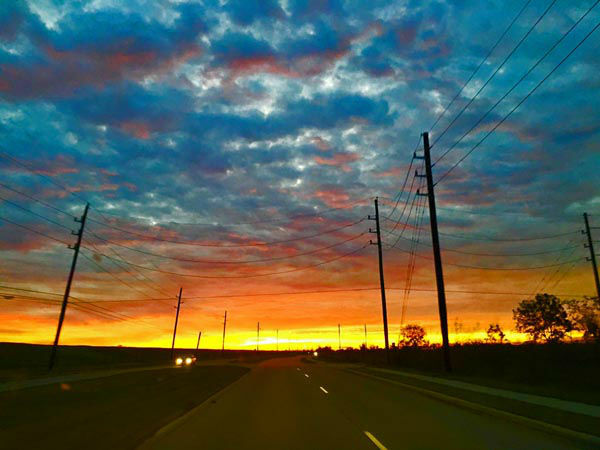 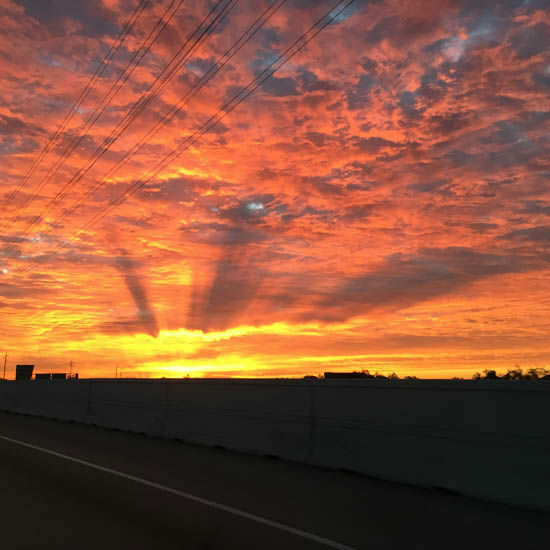 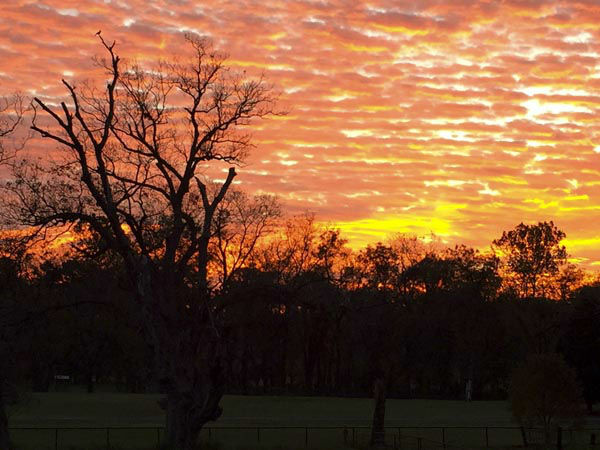 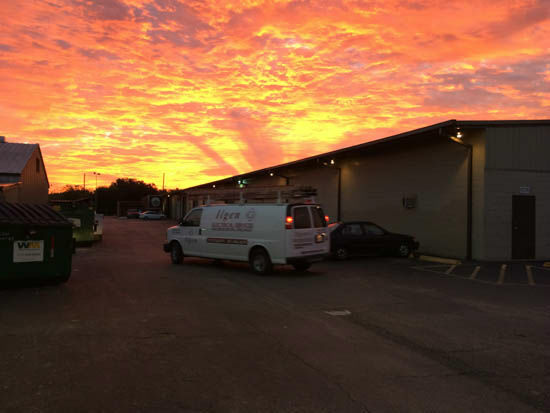 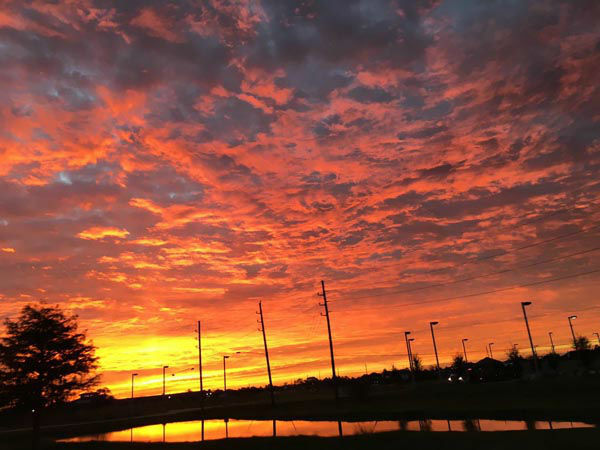 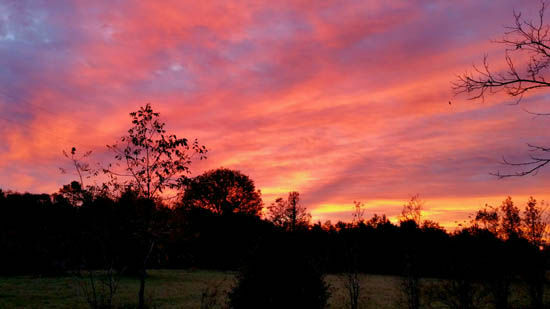 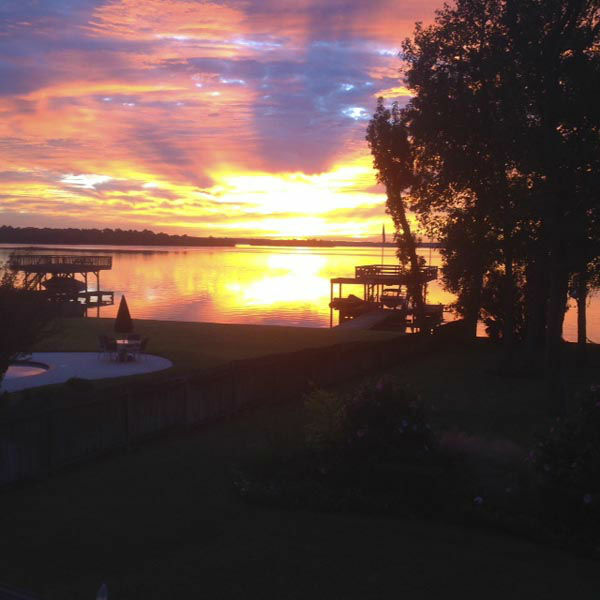 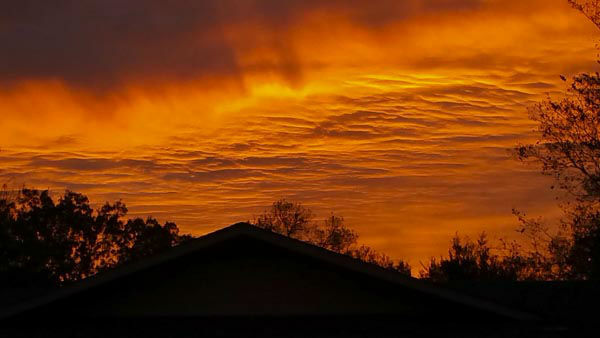 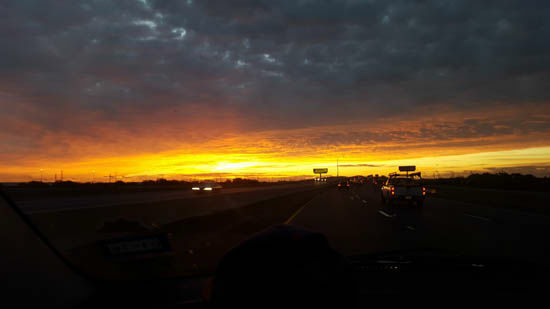 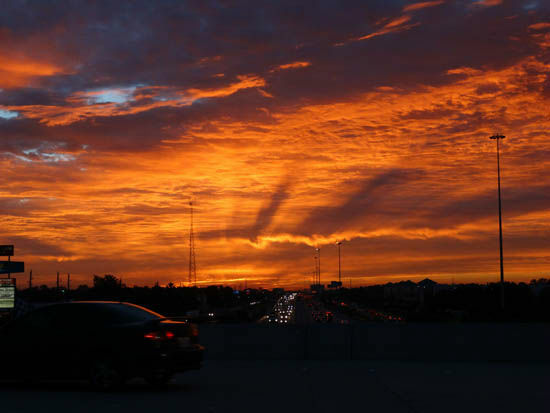 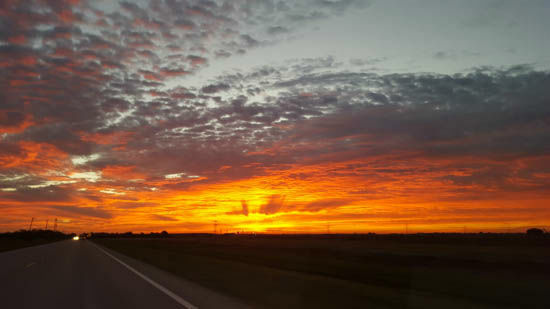 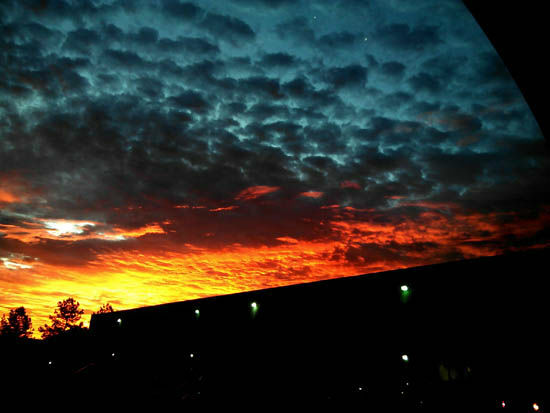 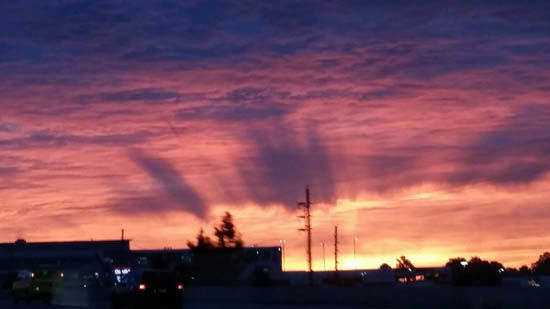 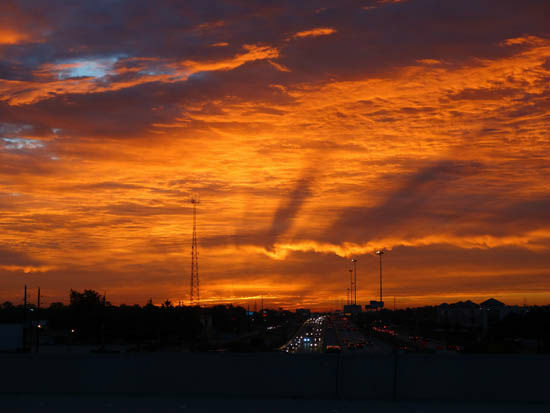 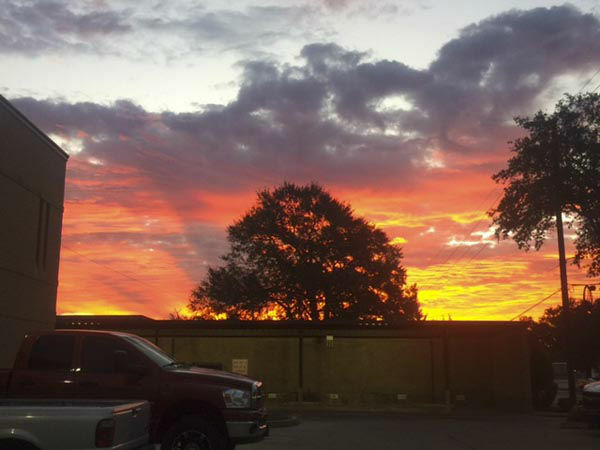 Our abc13 viewers snapped some beautiful pictures of our larger-than-life Texas skies, and we'd love to see your photos, too. 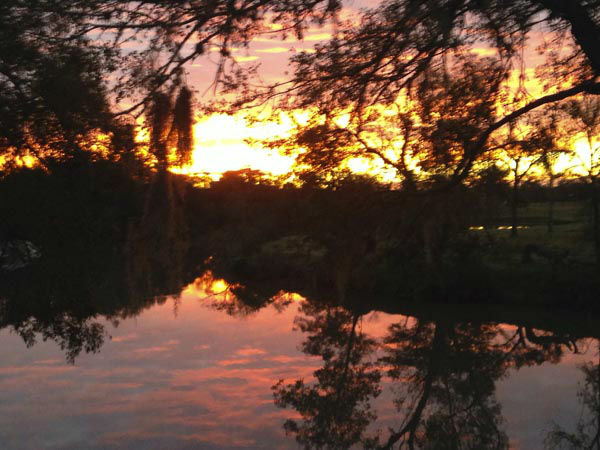 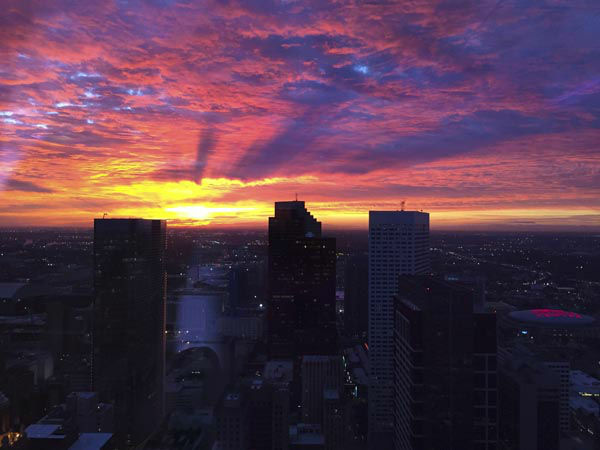 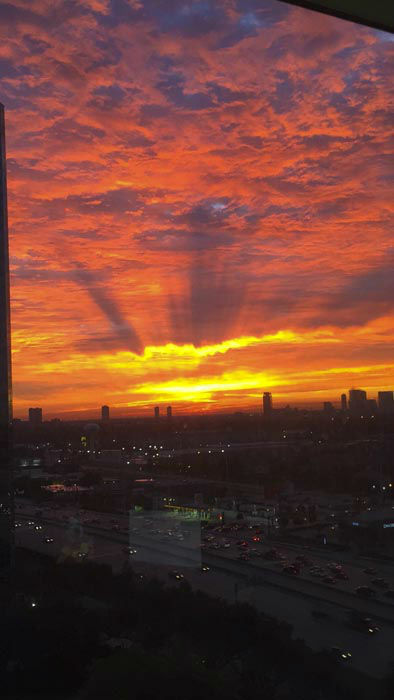 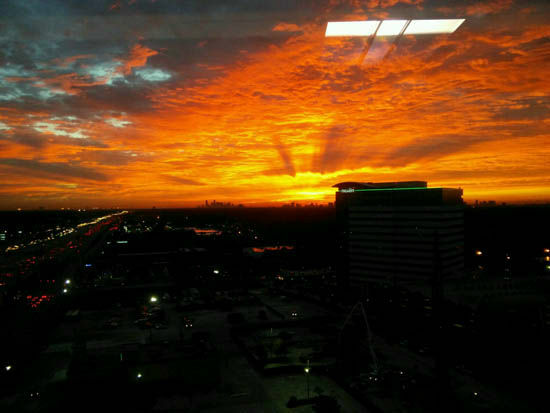 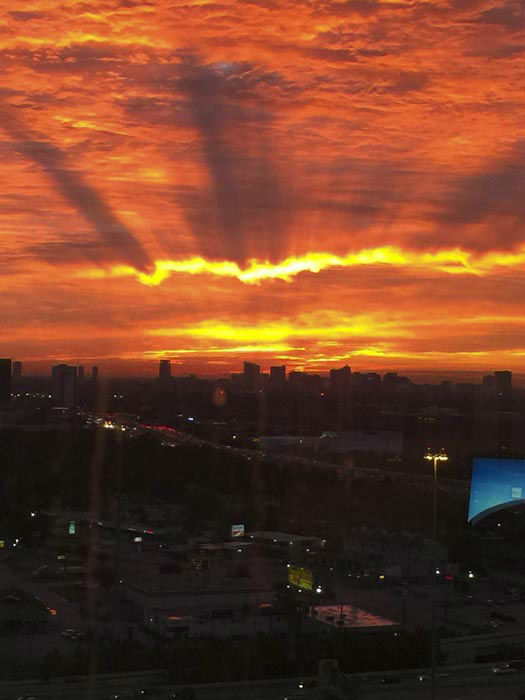 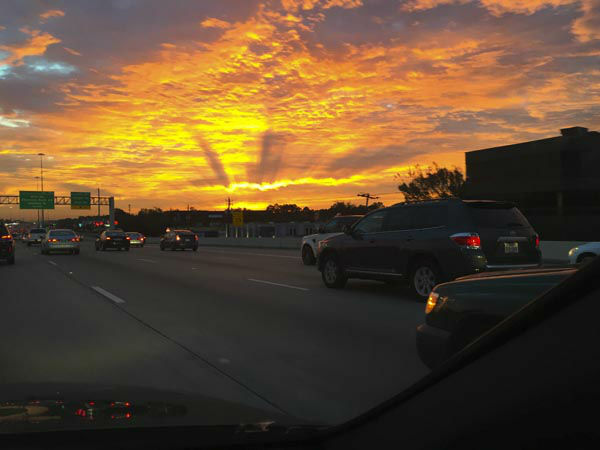 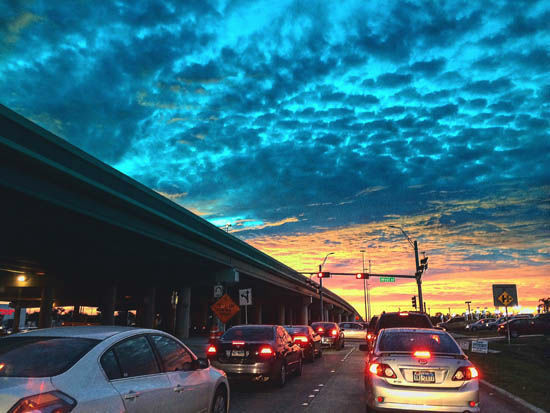 Submit your photos to on social media using #abc13eyewitness.